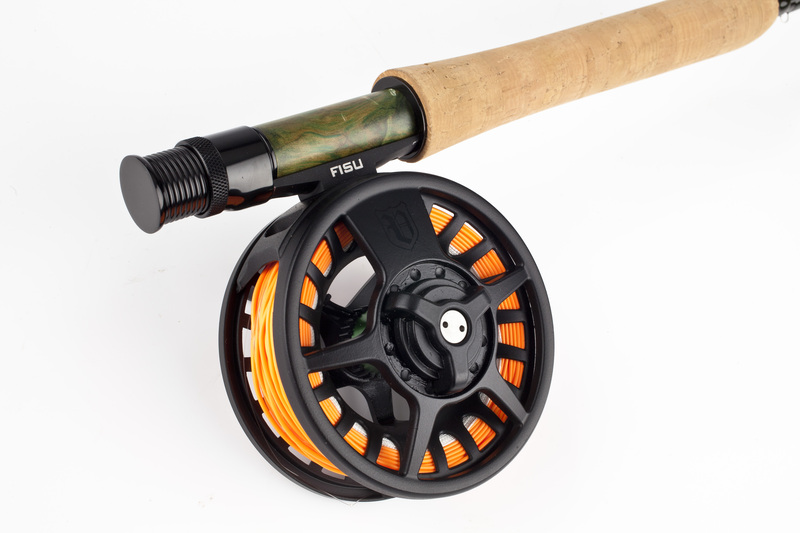 The Fisu (Finnish nickname for a fish) kits have medium fast 4 piece rods with dark green blanks and yellow/green markings, all new elegant aluminium reels with adjustable, smooth disc brakes and easy casting floating fly lines. 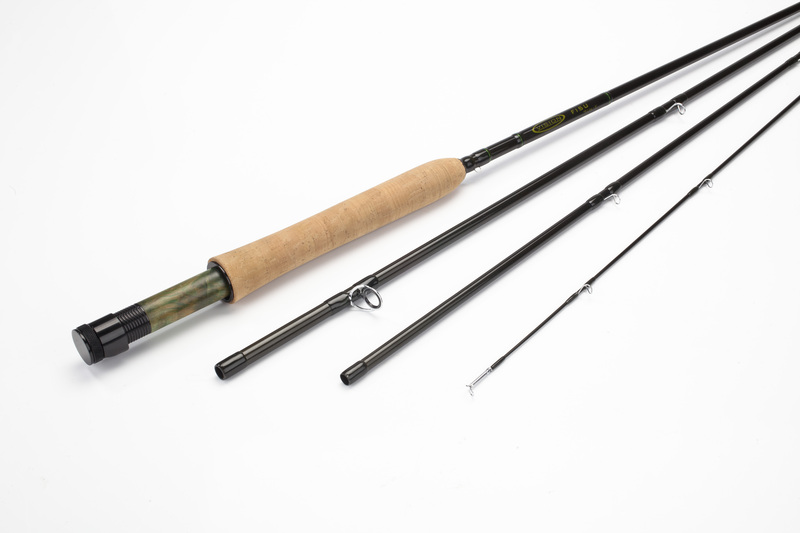 Aimed at beginners but with such performance that they are a choice for even pro guys who want an easy option. 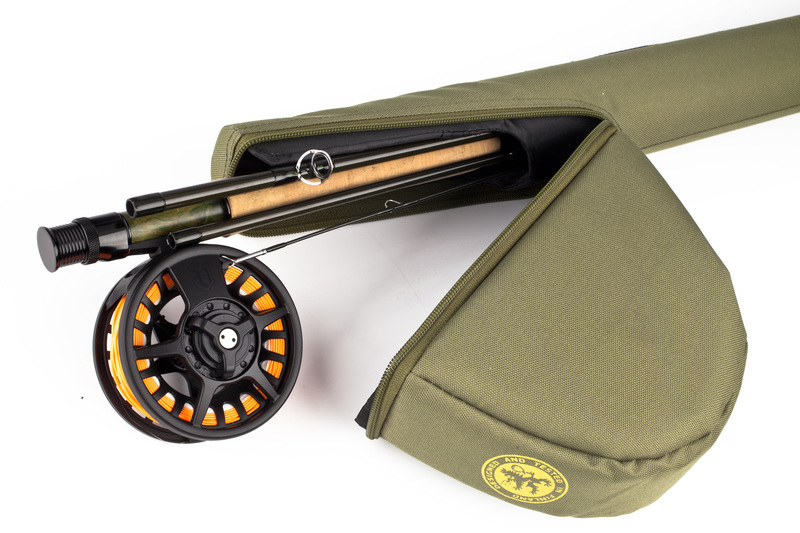 There is a full range of sets for small river fanatics, all the way to large reservoir anglers. Models available 9ft 6in #7 a perfect outfit for a beginner or improver.